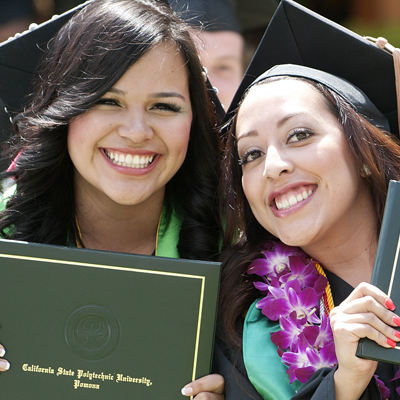 Cal Poly Pomona takes great pride in providing excellent undergraduate and graduate education. We are especially proud to be one of “America’s Best Colleges” in the 2012 U.S. News & World Report. The Division of Academic Affairs, led by the Office of the Provost, spearheads the academic mission of the university. All of the academic disciplines embrace the teaching of theory through application. A biology student might use digital image analysis to monitor the virus multiplication. An urban and regional planning student might use GIS (geographic information systems) to chart the shrinking of low-income housing in an urban area. This focus on actions and solutions turns our students into skilled workers, integrative problem solvers, creative researchers, and well-balanced leaders. 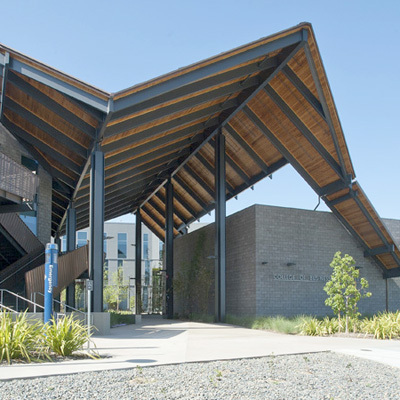 Cal Poly Pomona features eight academic colleges along with community access to traditional extension programs through the College of the Extended University. Cal Poly Pomona offers a wide range of majors and degrees. 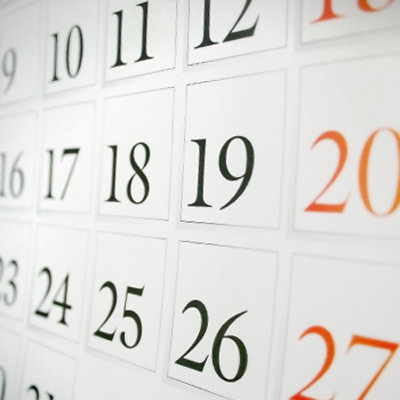 View the university catalog and academic calendars. 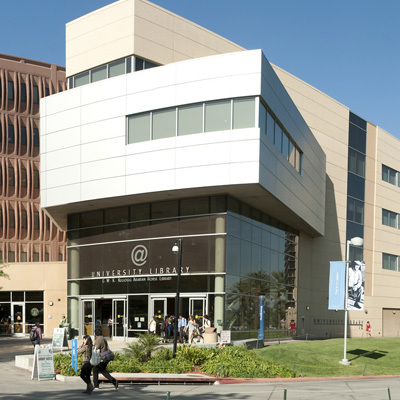 Our recently renovated University Library boasts a two-story Grand Reading Room with a view of the San Gabriel mountains, a 24-hour computer lab, 43 group study rooms to support collaborative learning, and even a Starbucks Coffee. Research, scholarly and creative activity (RSCA) by faculty and students is crucial to our Teacher-Scholar Model. Research involves the acquisition of new knowledge and “learn by doing” means, in part, that students at Cal Poly Pomona must learn the techniques and the process of the creative and scholarly journey. 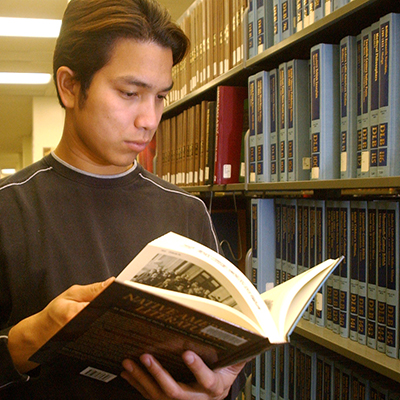 Cal Poly Pomona offers a wide variety of academic and support resources. The University Registrar offers a variety of services from enrollment and registration to providing transcripts.